I have set up this page to share with you my own compositions and arrangements. The style ranges from classical guitar pieces, to contempory instrumental pieces and songs. Yep I finally got around to putting down some new tracks. The first is a song that I wrote to tell the story of a guy called Arthur Stace. 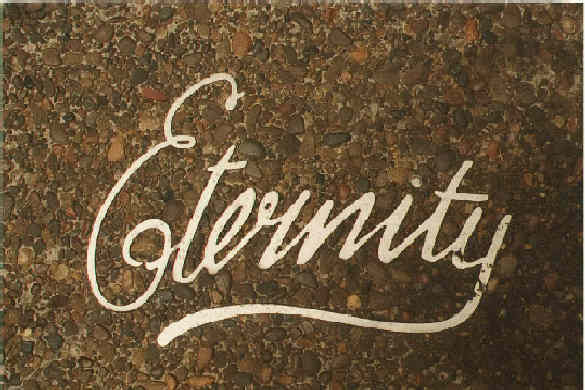 Better known as Mr.ETERNITY. 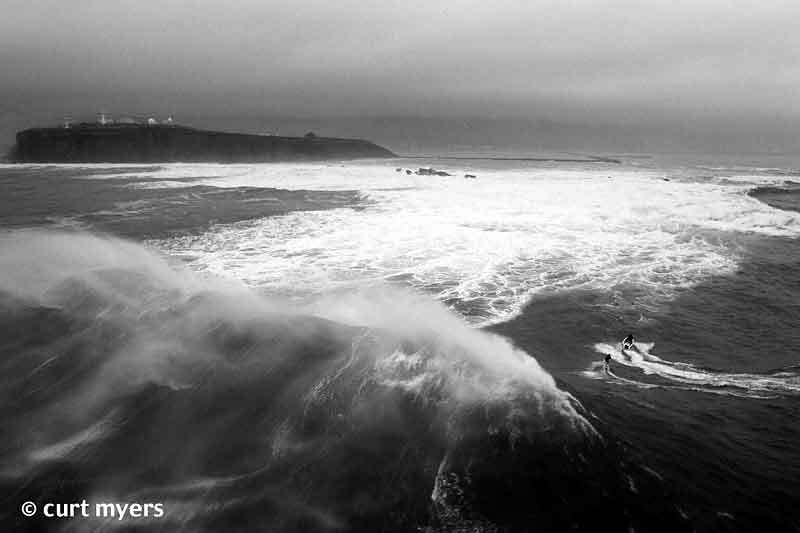 The second is an instrumental piece called 'BLUE WATER STORM' Check it out and see what you think. Happy new year all. Hi. This is just a little about me in case your interested. I am somewhere around 46 years old. I started learning the guitar at the age of nine, started playing professionally at the age of 18 and writing songs soon after. I enjoy all styles of music but most of all I enjoy composing for solo guitar and voice. Some of my biggest songwriting influences have been Paul Simon, Dylan, Gordon Lightfoot, Pinkfloyd...just too many to mention but you see where I'm comming from. Prior to my present position as a high school music teacher I was writing and performing for a Christian rock band called Five to Midnight. You'll find a link to their website on this page if you want to check out some of my other songs. This song tells the true story of the life of a man named Arthur Stace. 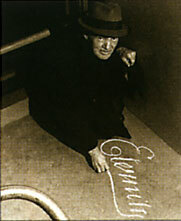 He is better known to Australians as 'Mr.Eternity' as he spent the last part of his life writing the word Eternity in chalk all over sydney and NSW. His reason for doing this makes a remarkable and inspiring story which you can read about at this link. gospelcom The song tries to capture some of the spirit of the story. While I was writing it I had a very strange experience. The climax where he is in the church came to me almost like a vision I could see the scene so clearly that writing it was easy. This doesn't happen to me very often so this song is very special to me. I hope you enjoy it, it is the first song on the site that I sing (sorry 'bout that) but as Suzanne sings back up there is some consolation. Here are a couple of pictures that go with the song. This is a solo guitar arrangement of the theme music for the MASH movie and TV series. This song represents the dance of the seaguls over the water as they search for food. A traditional classical guitar piece most beginners learn. I still find it pleasing . This was played on an "Austurias" classical guitar. Not a great recording or rendition but maybe you'll like it anyway..